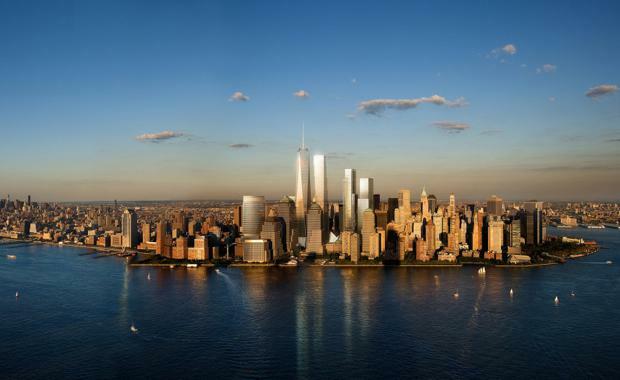 The renderings for the fourth and final World Trade Centre Tower have been revealed to the public, with firm Bjarke Ingels Group (BIG) taking over the design reigns. believing they were more suited for an investment bank rather than the media company he was planning on putting in there. Wired, BIG's Bjarke Ingels said, "The first thing James said to me is he didn't want to build a tower. "And so Ingels' seven building stacked design was born. The concept divides the skyscraper into seven boxes, each around 12 levels, stacked like toy blocks. Ingels described it as "seven different buildings stacked on top of each other".